YANGON — The trial of the alleged murderers of prominent lawyer U Ko Ni has dragged on for two years now in Yangon. The 63-year-old lawyer was shot dead in broad daylight on Jan. 29, 2017, outside Yangon International Airport. He was returning from Indonesia, part of a Myanmar government delegation that had just completed a weeklong study tour on democratic transition and peaceful coexistence. The gunman was caught minutes after shooting U Ko Ni. It was not the airport police who nabbed him, though, but the taxi drivers, who held him until the police arrived. One of the drivers who gave chase, U Nay Win, was also shot dead. Many have speculated that U Ko Ni was targeted because of his strong criticism of the military-drafted 2008 Constitution. The constitutional expert and legal adviser to State Counselor Daw Aung San Suu Kyi’s ruling National League for Democracy (NLD) had long advocated for constitutional reforms to reduce the military’s dominant political role. He is also believed to have played a key role in advising the NLD to create the position of state counselor for Daw Aung San Suu Kyi after the party’s landslide victory in the 2015 elections. To date the public remains keenly interested in the trial, impatiently waiting for justice to be served for the slain lawyer — who fought for justice throughout his professional life — and taxi driver. 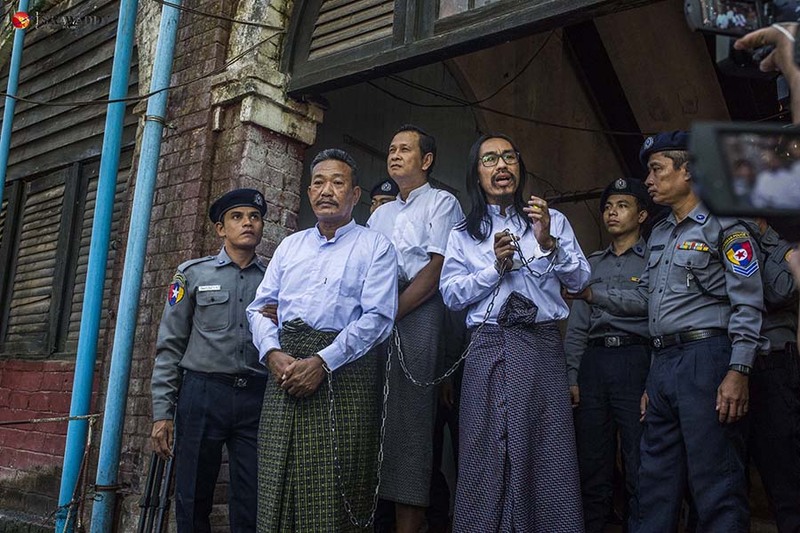 Ahead of the verdict, which is expected to be handed down next month, here is a look back at the moments that have made this the most high-profile trial in Myanmar’s recent history. With the exception of the gunman, Kyi Lin, three of the four other suspected main conspirators — Zeya Phyo, Aung Win Zaw, and Aung Win Khaing — are ex-military officers. Zeya Phyo was a captain working at the Myanmar Army’s Information Department — widely known as the military’s intelligence unit — until he quit in 2004. The prosecution accused him of giving the suspects 100 million kyats ($65,600) to carry out the murder. Aung Win Zaw rose to the rank of lieutenant before being expelled from the army in 1996. He was caught in Karen State, accused of being an accomplice of Kyi Lin. Local media outlet Myanmar Now reported that the two had committed crimes together in the past and served lengthy prison sentences in Obo Prison in Mandalay for smuggling Buddha statues to neighboring countries. They were released in a presidential amnesty in 2014. Another suspect, Aung Win Tun, is accused of helping transport Aung Win Zaw, his brother, to Hpa-an, in Karen State, after the murder. He was released on bail in March after posting a 50 million kyats ($37,300) bond. Aung Win Khaing, a former lieutenant colonel accused of masterminding the murder, remains at large. He allegedly asked his elder brother, Aung Win Zaw, to kill U Ko Ni in 2016. Aung Win Zaw and Aung Win Khaing were at Yangon International Airport at the time of the assassination, according to the airport’s CCTV footage. Aung Win Khaing fled to the capital, Naypyitaw, the city with the most surveillance in Myanmar. According to CCTV records, he was last seen near the city’s National Herbal Park in the first week of February 2017. The Home Affairs Ministry said a warrant was issued for Aung Win Khaing’s arrest and that his picture was sent to Interpol and police forces across Southeast Asia. One month after U Ko Ni’s murder, at a press conference in Yangon, Home Affairs Minister Lt. Gen. Kyaw Swe described the assassins as young men with “extreme nationalism” and “personal grudges.” Public reaction to the remarks was strong; many thought the minister was attempting to play down the suspects’ motives. A day after the home affairs minister’s press conference, Daw Aung San Suu Kyi and other senior NLD leaders attended a memorial service to mark the one-month anniversary of the assassination. 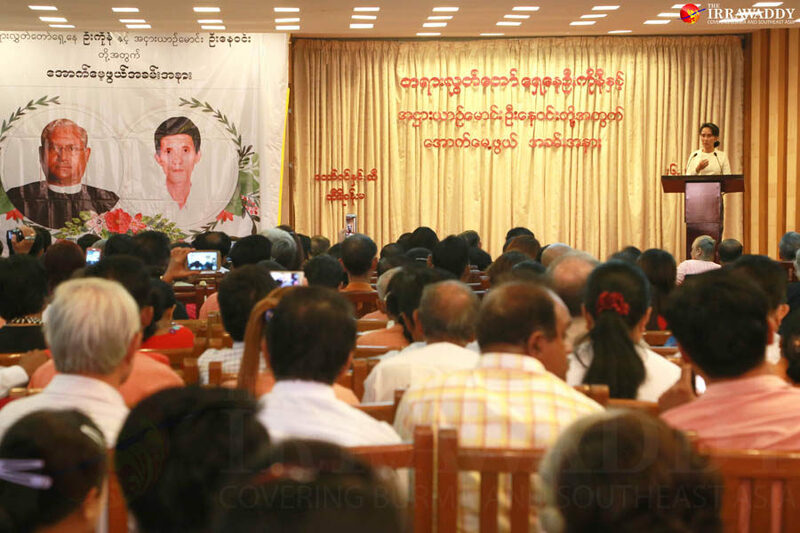 The state counselor called the murder of her adviser a “great loss” for the country’s democracy struggle and said U Ko Ni and U Nay Win were “martyrs” not to be forgotten. 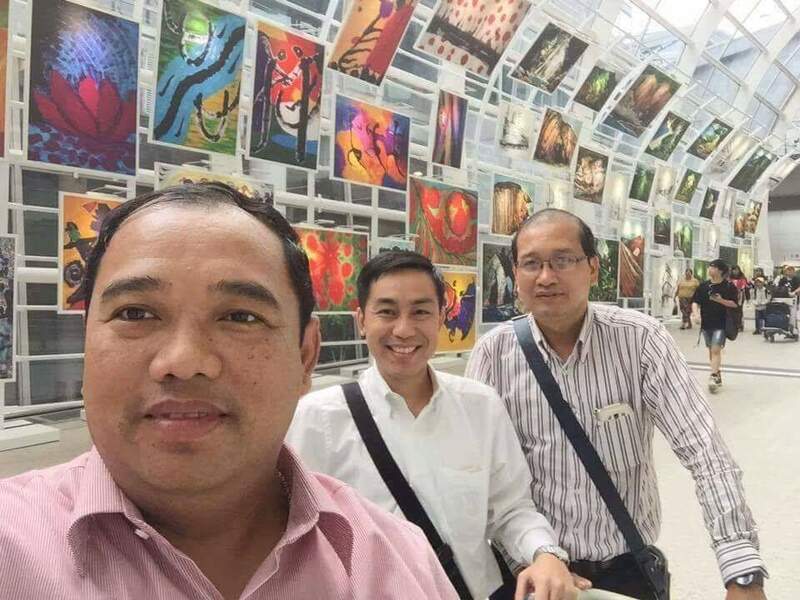 A former military colonel named Lin Zaw Htun, currently a lawmaker for the Union Solidarity and Development Party, was questioned by police about his friendship with two of the ex-military suspects, Aung Win Khaing and Zeya Phyo. Lin Zaw Htun had served as a personal security officer to the current military commander-in-chief, Snr. 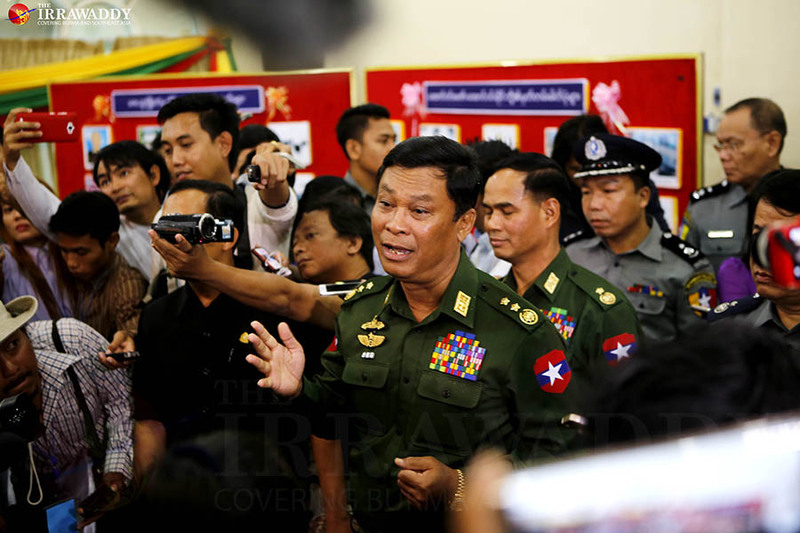 Gen. Min Aung Hlaing, and was widely accused on social media of withholding information about the murder. In an interview with the press, he admitted that he knew Aung Win Khaing and Zeya Phyo. He and Aung Win Khaing had gone through the DSA together as part of the 36th intake, sparking public accusations that he must have known about the plot in advance. 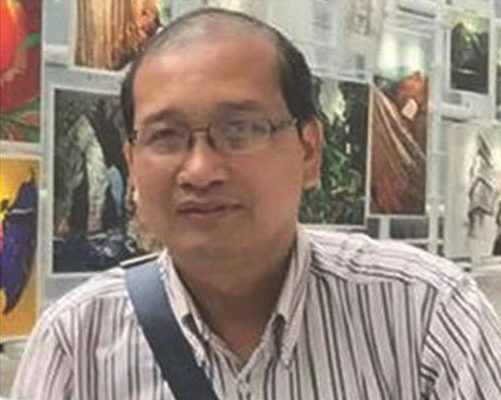 Lin Zaw Htun denied the claim and threatened to sue his accusers. Hardline nationalist monk U Wirathu took to Facebook to express his support for U Ko Ni’s alleged assassins probably because the victim was a Muslim. He thanked the suspects and expressed sympathy for their families on his page. The firebrand monk also said that anyone who wanted to do away with the military-drafted Constitution should consider themselves warned. 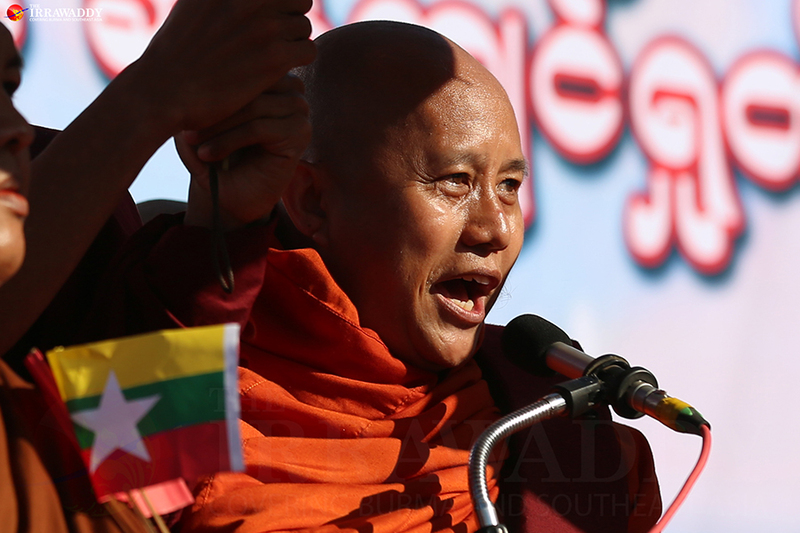 Soon after the post, religious officials banned U Wirathu from preaching for one year. 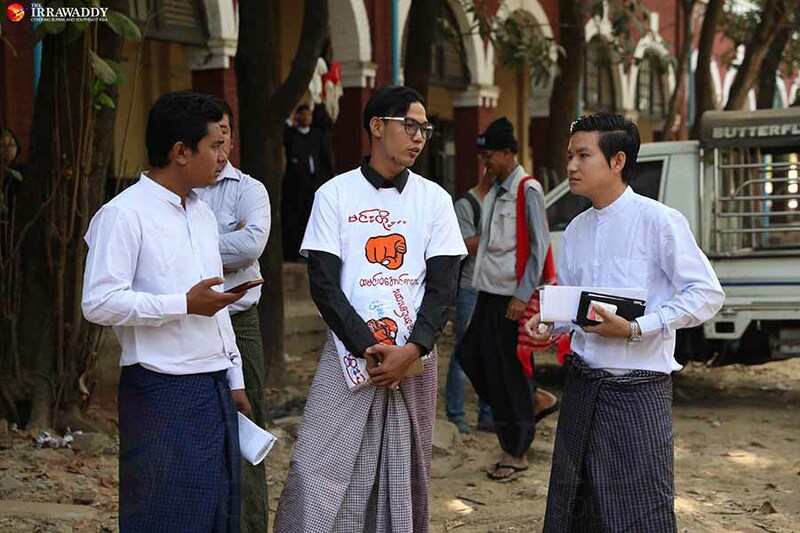 A group of nationalists attended a court hearing to support the suspects wearing T-shirts reading “eat well,” a Burmese phrase with the implied add-on “before you die” and a warning of revenge. Lawyers groups strongly condemned the act, which they said undermined the rule of law, the judicial system and national stability. A local administrator filed a case against four men for intimidation inside a court compound. The court issued arrest warrants for the four under the incitement charges of the Penal Code’s Article 505 (b) and the threat of injury to public servant charges under Article 189. They are still at large. Yangon Police Force deputy chief Colonel Win Min Thein, who was chief of airport security at the time U Ko Ni was gunned down, ignored numerous summonses to appear in court, claiming he was too busy. One of the suspects, Aung Win Zaw, told the court last year that he and his brother, Aung Win Khaing, were at Yangon International Airport at the time of the assassination to visit Col. Win Min Thein. After the colonel refused to testify and asked that he be removed from the witness list on Jan. 18, the court dropped his name, according to local media reports.